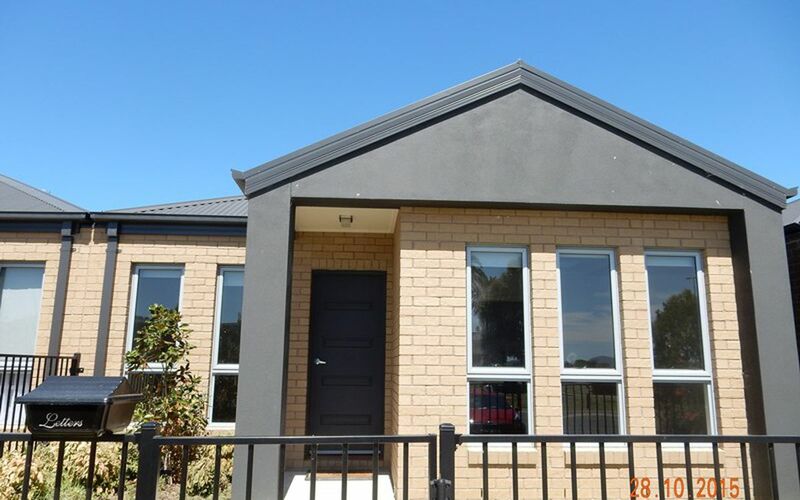 Modern Three Bedroom Home Plus One Bedroom Studio! 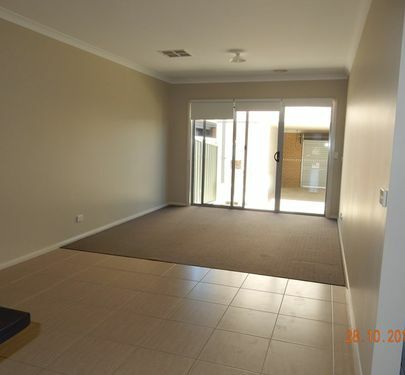 This quality built home consists of three good sized bedrooms with built in wardrobes, en-suite and walk in robe to master, open plan living and dining area, formal lounge room, galley kitchen with dishwasher and stainless steel appliances, ducted heating and cooling, separate studio with kitchenette, bathroom and split system, double lock up carport, secure yard with undercover entertainment area. 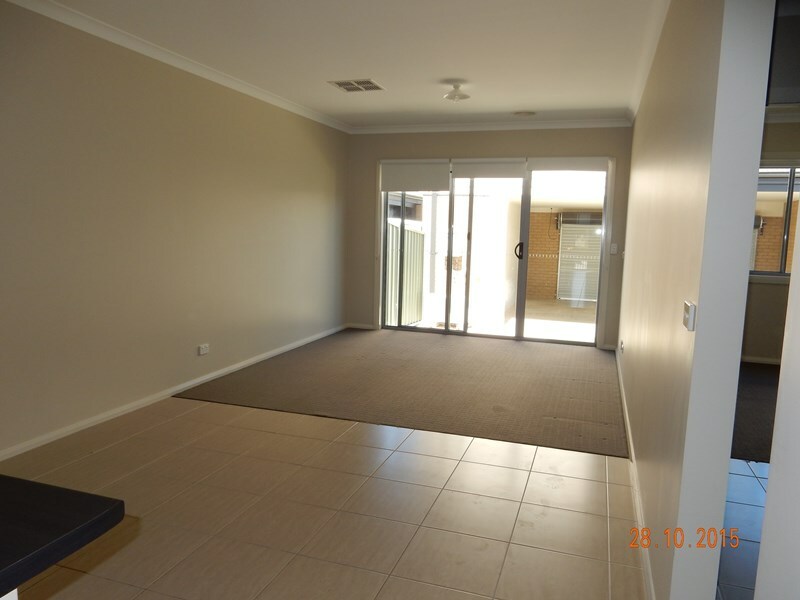 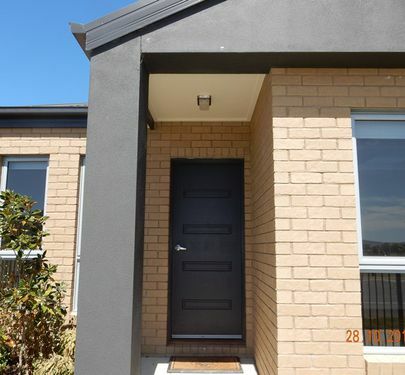 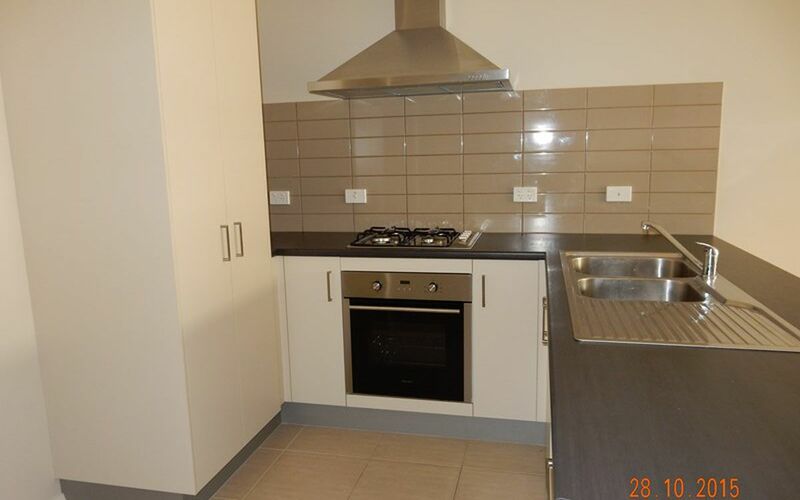 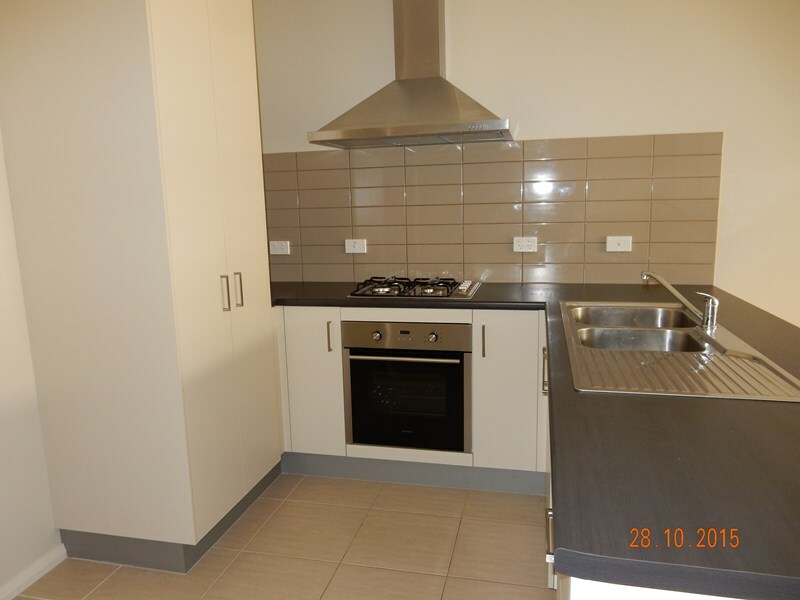 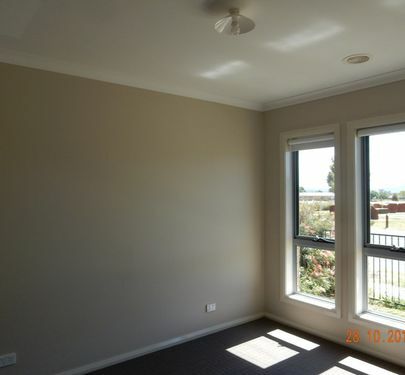 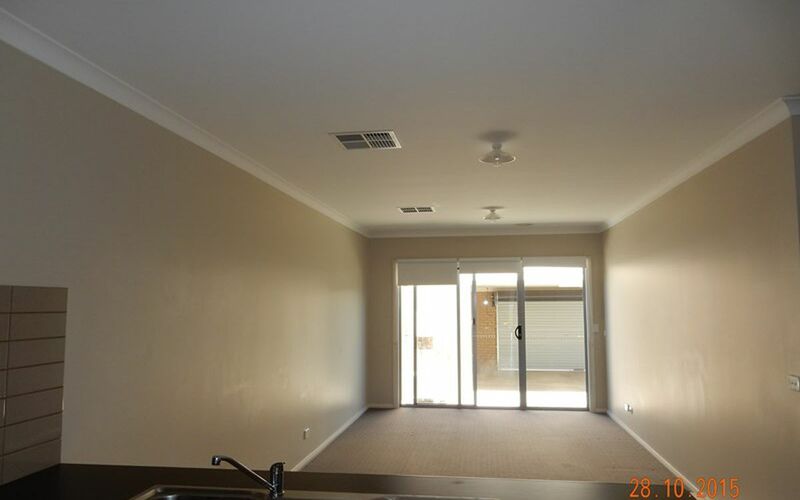 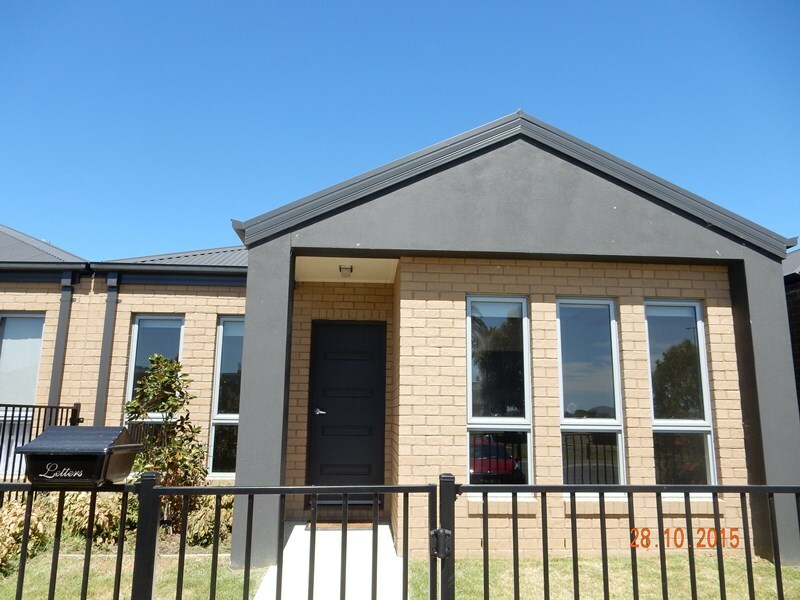 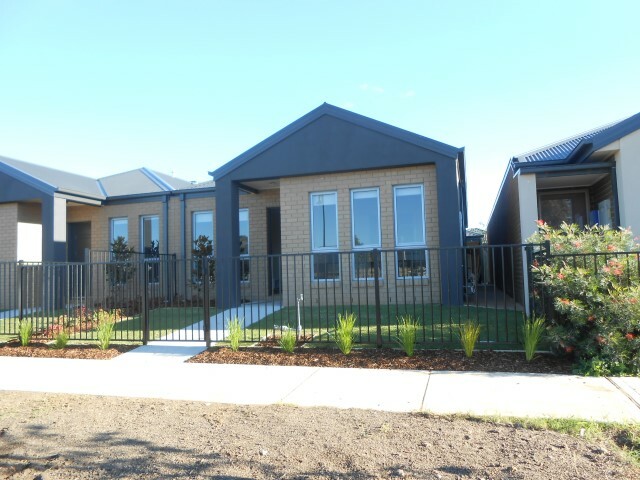 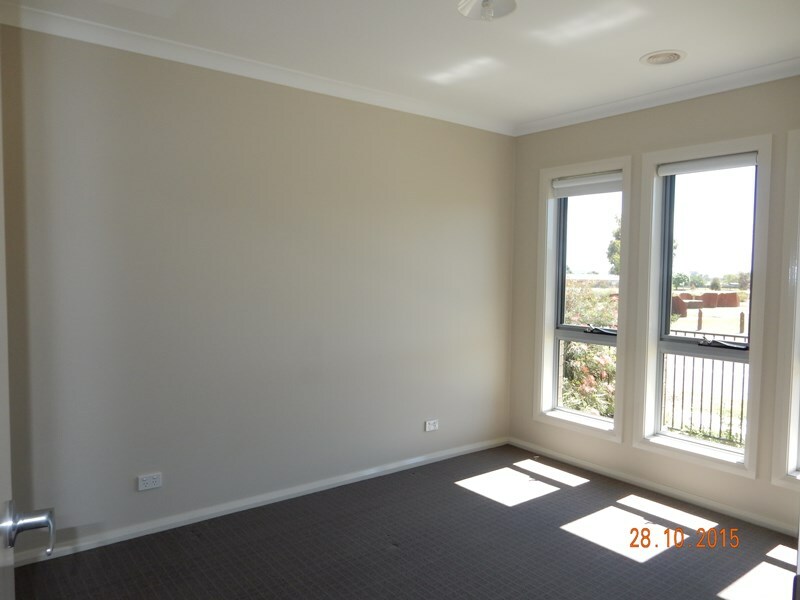 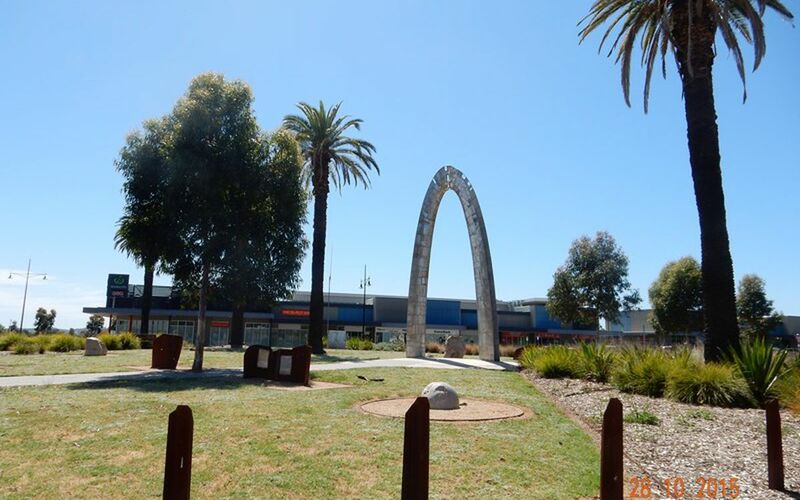 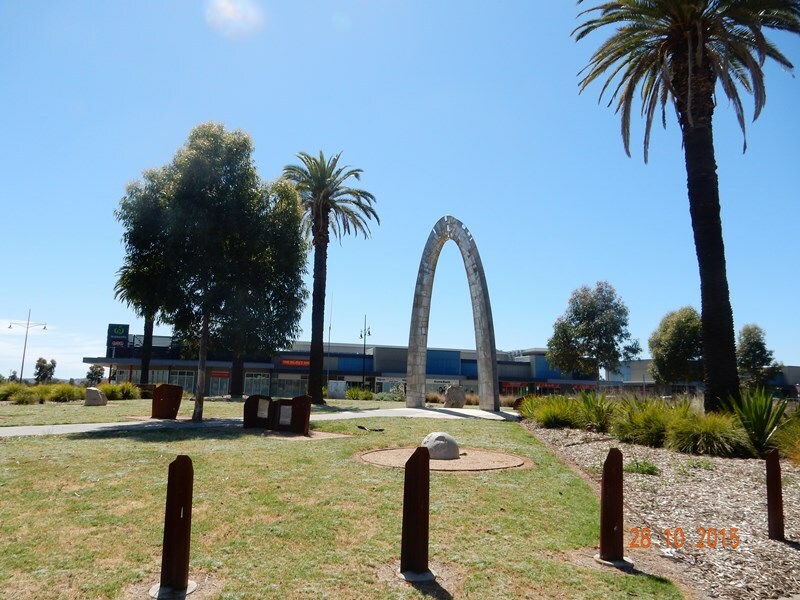 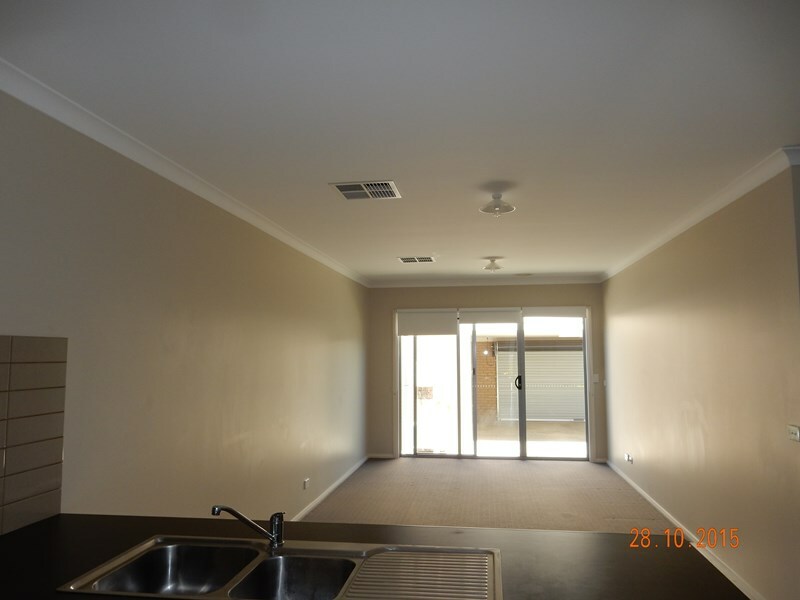 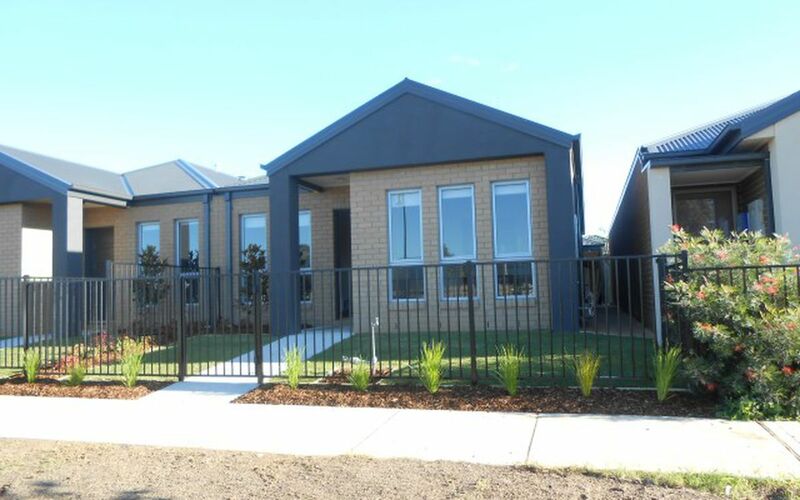 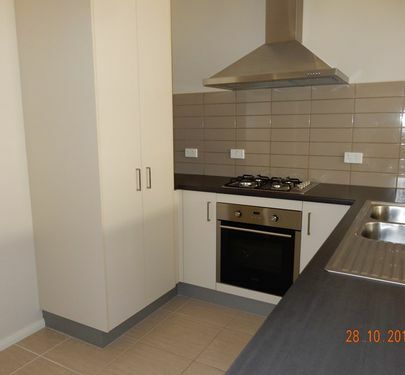 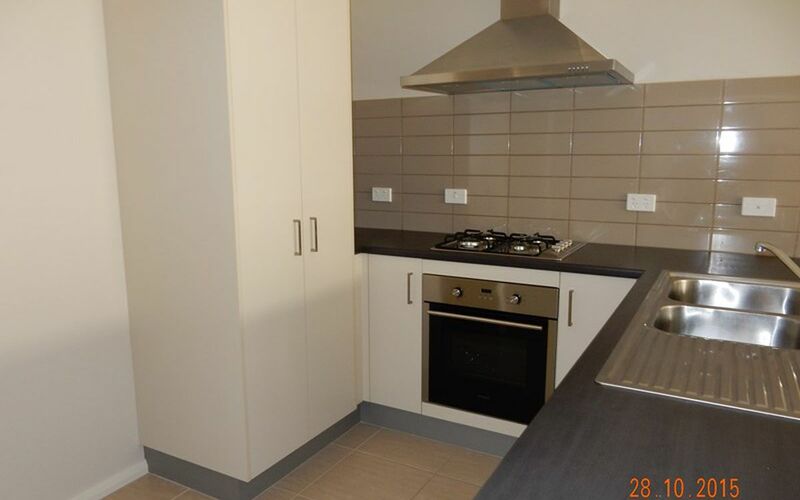 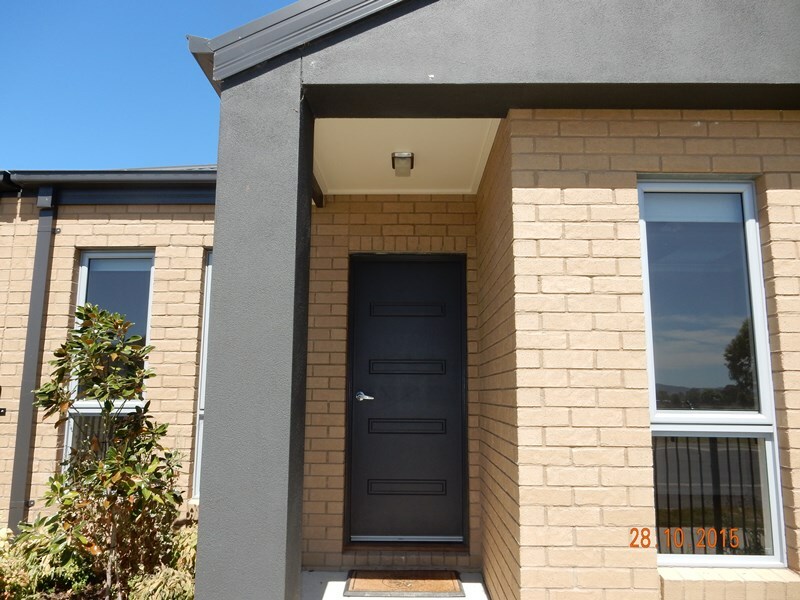 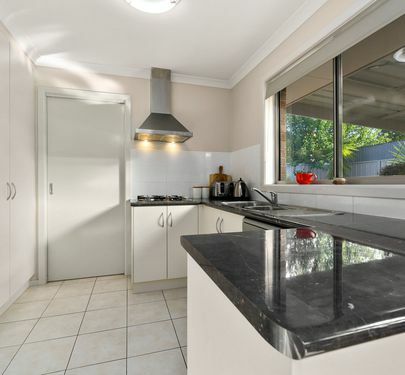 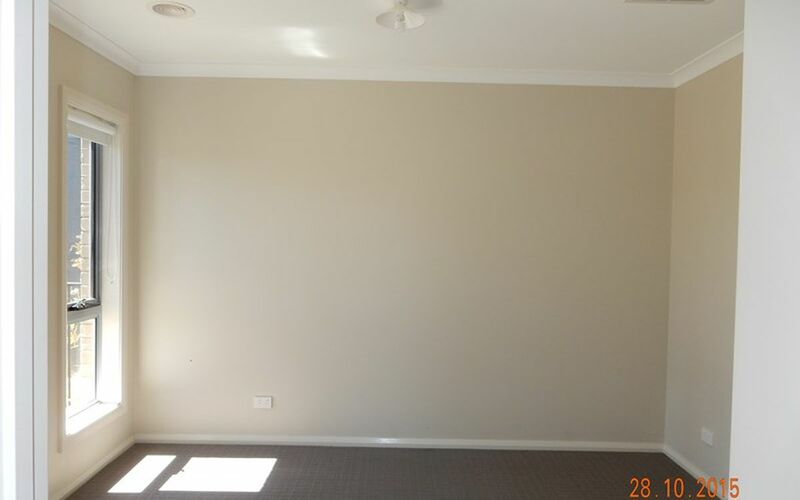 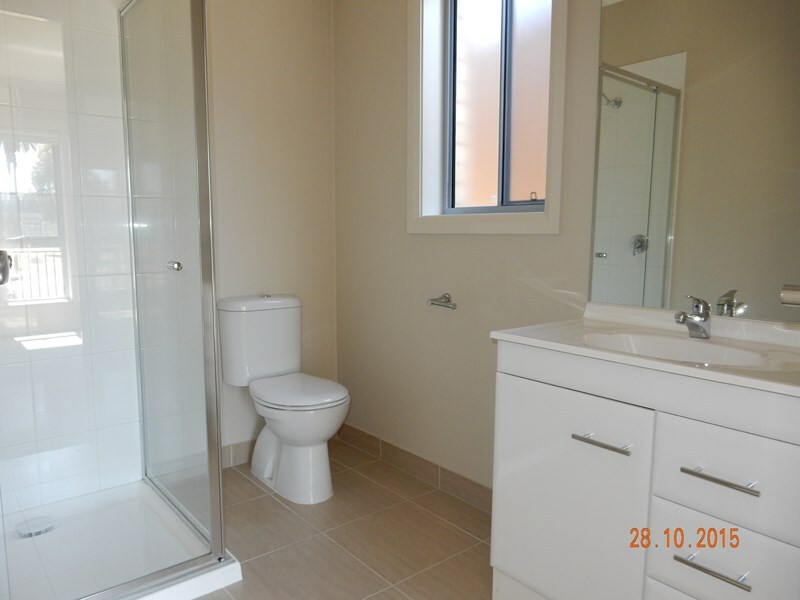 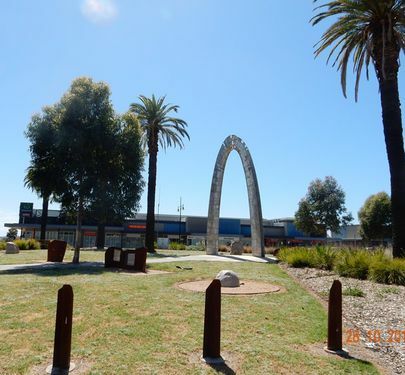 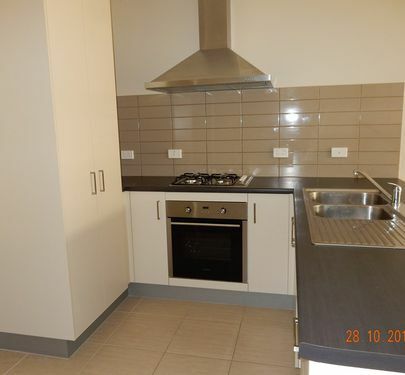 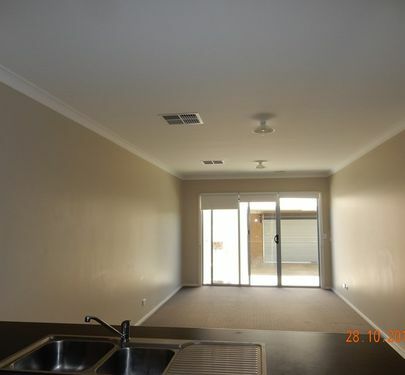 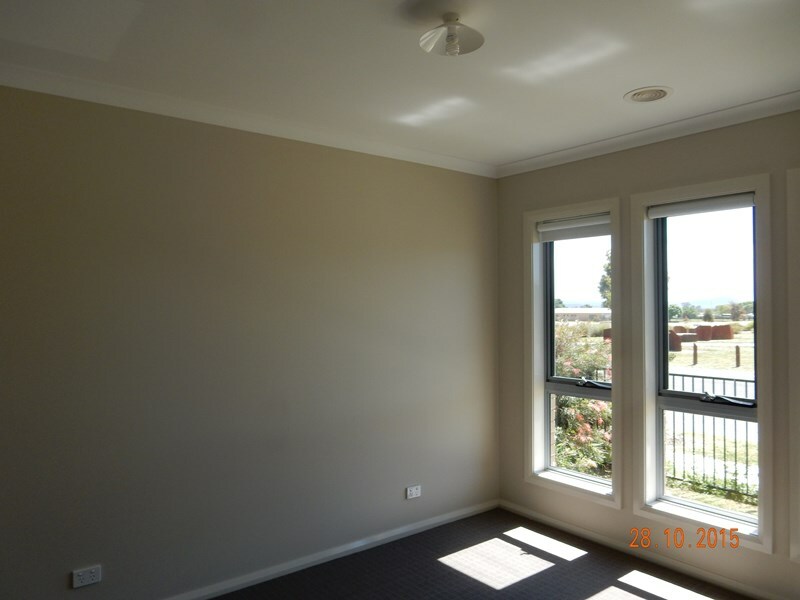 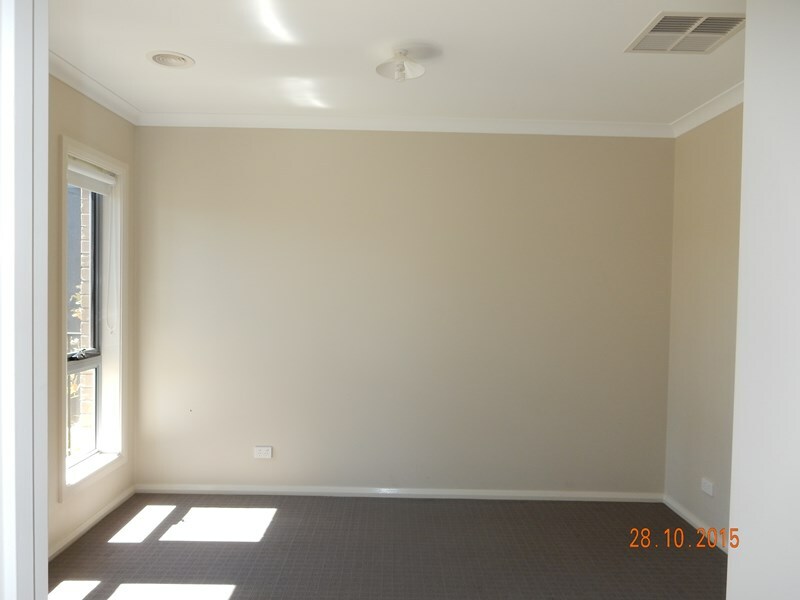 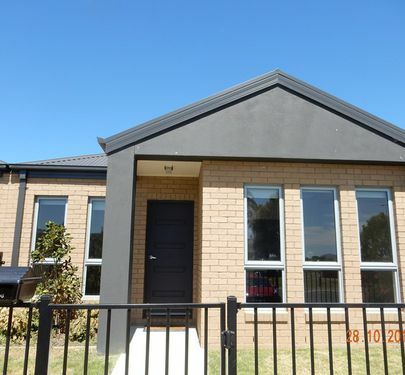 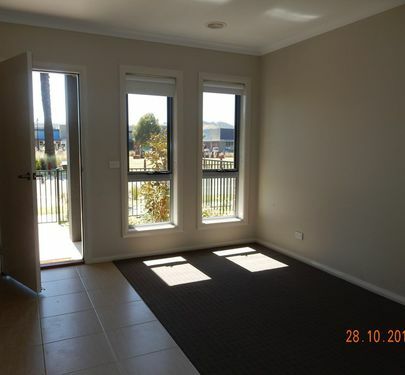 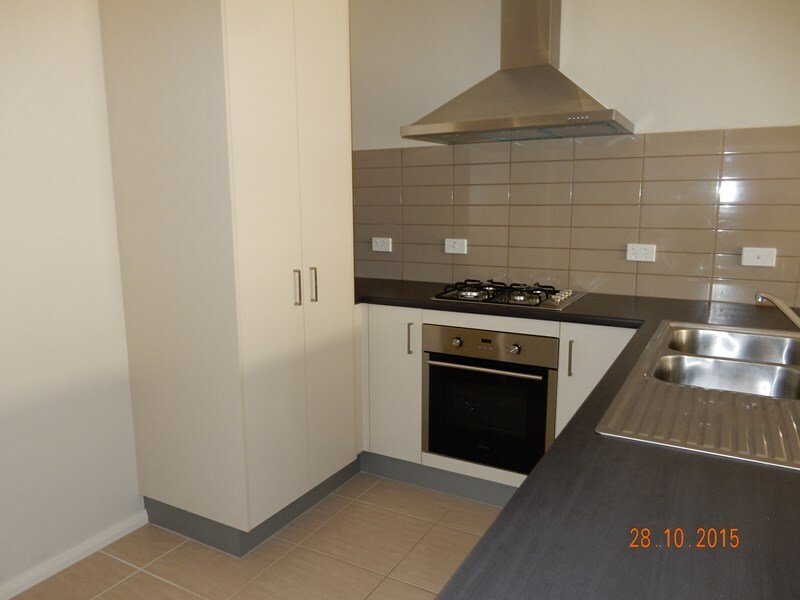 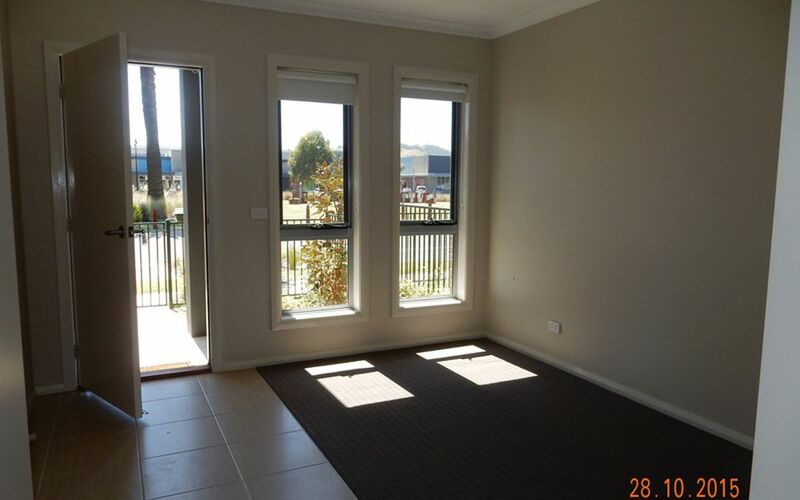 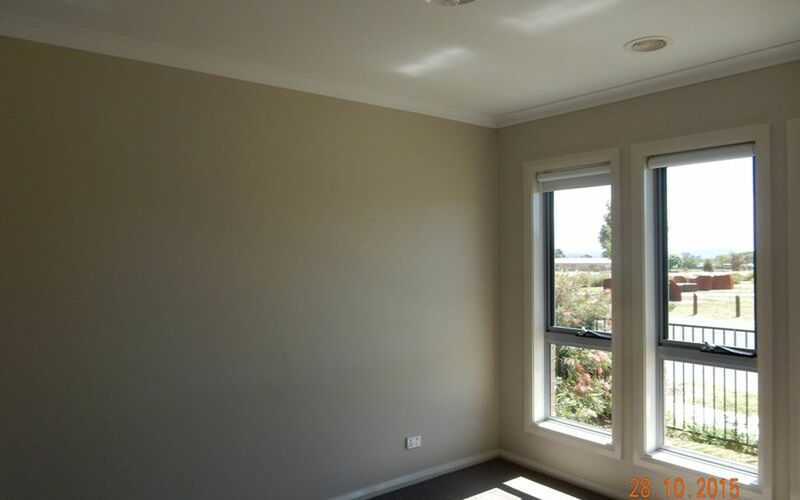 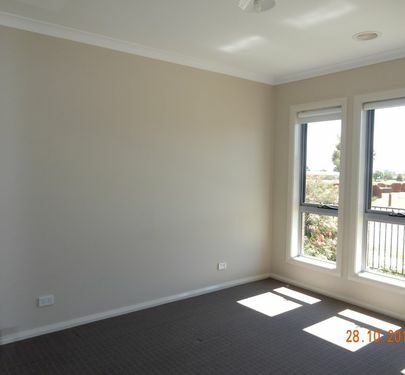 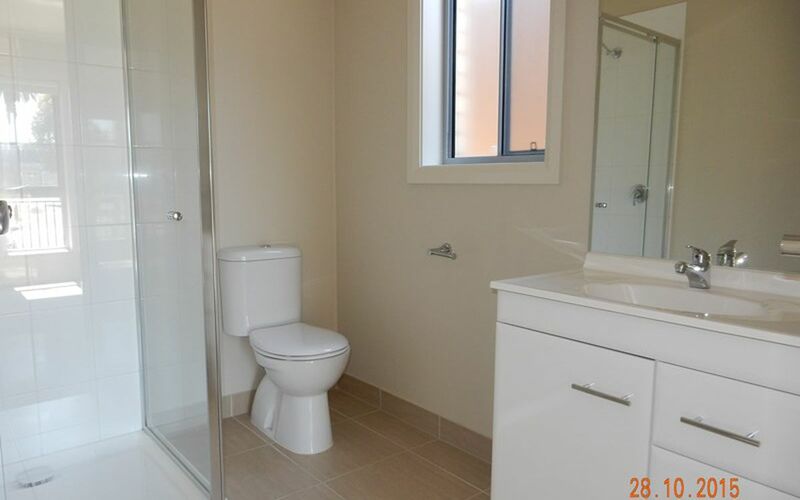 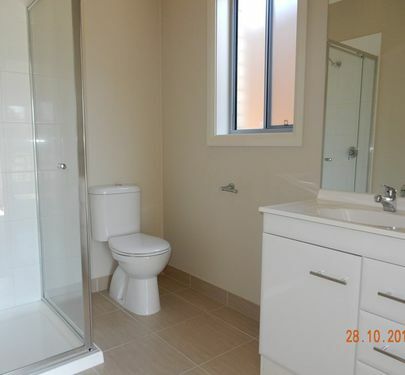 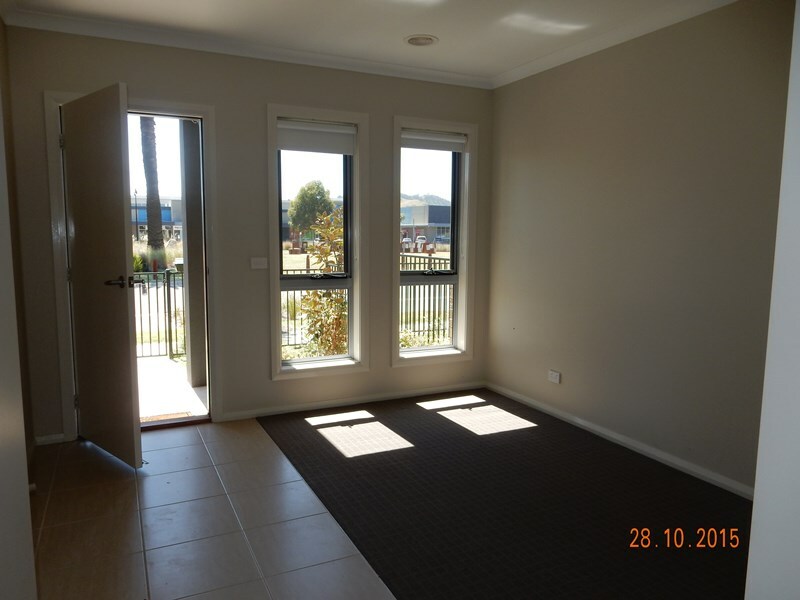 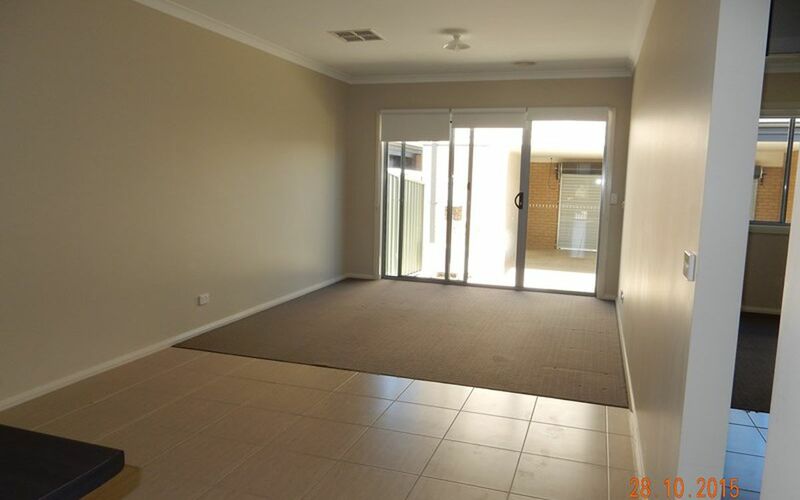 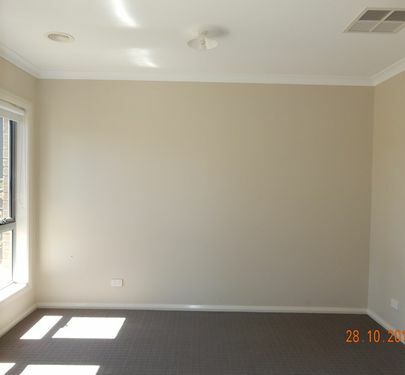 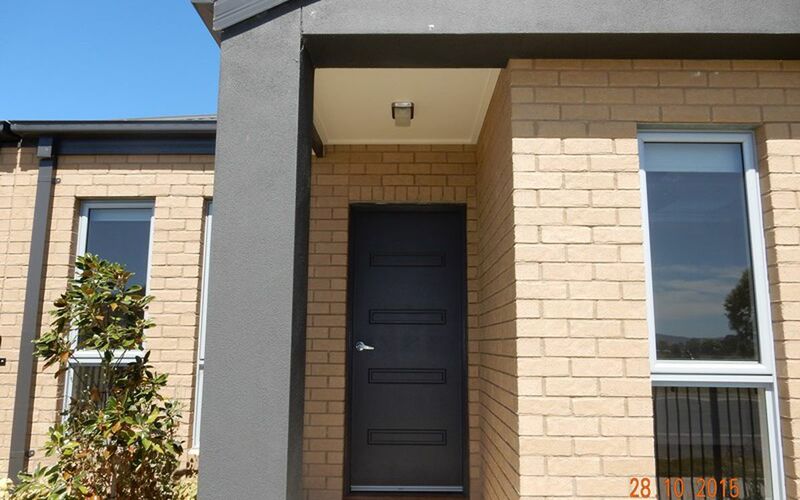 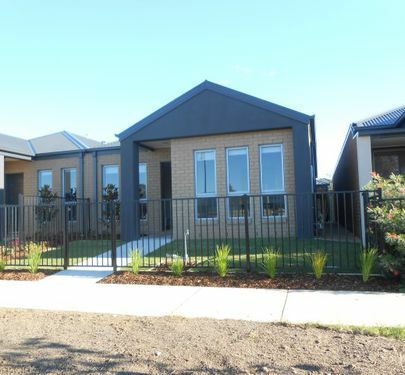 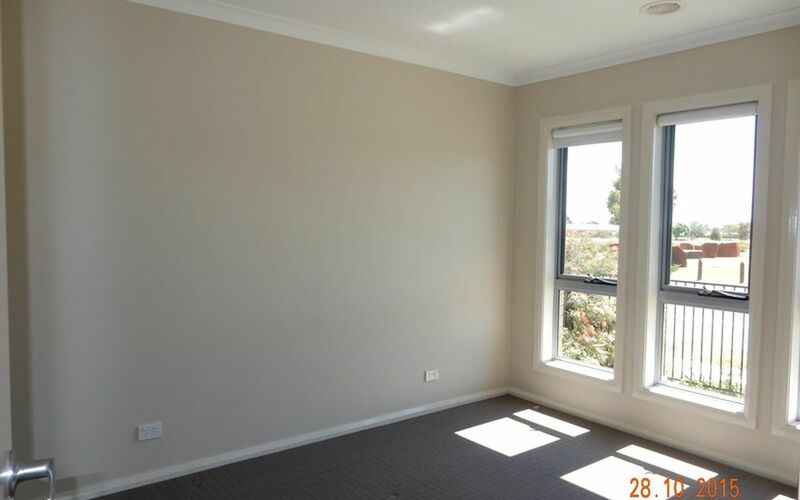 Close to White Box Rise Shopping Centre, Waves Aquatic Centre, Park Land and schools.